Opening flap that closes with pressure springs. 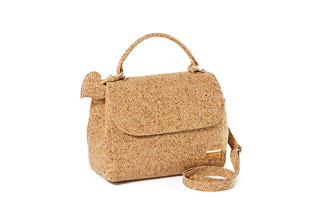 The bag has one hand strap and a detachable and ajustabel shoulder strap. Inside division, with a zipper pocket.